Four years ago, on 13 November 2014, Indian limited-overs opening batsman Rohit Sharma created a history by scoring highest runs in an ODI innings. The record is still intact till the date. It was the fourth ODI of five-match ODI series between the hosts India and the visitors Sri Lanka at Eden Gardens (Kolkata). Before that game, India already secured the series by winning all the first three matches of that series. After Indian skipper Virat Kohli decided to bat first, Indian openers Ajinkya Rahane and Rohit Sharma provided a 40-run partnership before Rahane lost his wicket on 28 runs. Then the no.3 batsman Ambati Rayudu was dismissed cheaply by scoring just 8 runs. At next, Rohit Sharma had a 202-run partnership for the third wicket with the skipper Virat Kohli. After Kohli was run out on 66 runs, Rohit carried that innings till the last ball of that innings. In Kohli’s presence, Rohit completed his half-century, century and 150 runs respectively. After Kohli’s dismissal, Rohit’s bat didn’t stop rather than it became more dangerous and quickly completed the double-century too. Completing his second ODI double-century, the only batsman to score more than one double-century in ODI career, it took just a few times to break the world record of highest ODI knock in an innings. First, he broke the men’s cricket record – 219 by Virender Sehwag (India) against West Indies at Indore on 8 December 2011, and then he surpassed the women’s ODI record too – 229* by Belinda Clark (Australia Women) against Denmark Women at Mumbai on 16 December 1997. In reply, the visitors were bundled out for just 251 runs (43.1 overs) as India won that match by 153 runs and also took the 4-0 lead in that ODI series. Without any doubt, Rohit Sharma won the Player of the Match award at the end of the game. 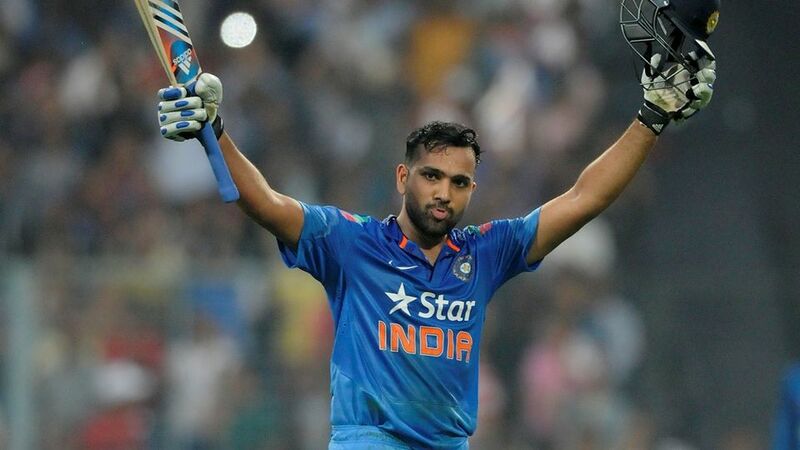 Rohit Sharma is still unstoppable in the limited-overs cricket as he has now hit three ODI double-centuries, while there is no other batsman who has hit more than one ODI double-century. First and the only batsman to play more than one double-century knock in ODI career. 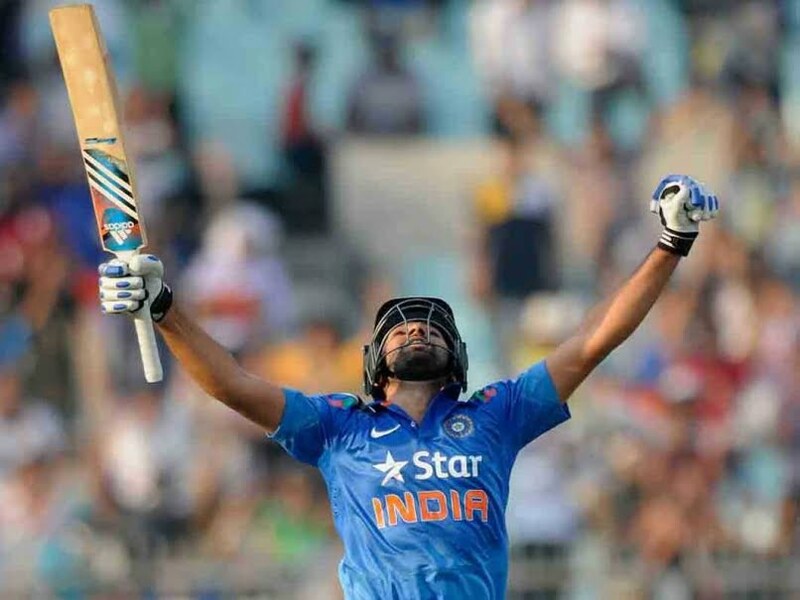 Before that innings, Rohit played a 209-run knock against Australia at Bengaluru on November 2, 2013. First and the only batsman to play the 250+ knock in an ODI innings. Scoring 264 runs, Rohit Sharma becomes the highest runs scorer in an ODI innings. Rohit Sharma hit a total of 33 fours in that innings. Most fours hit by a batsman in an ODI innings. 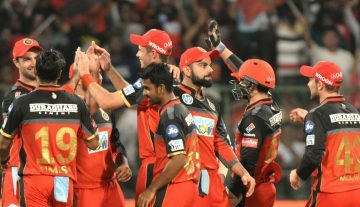 The previous record was 25 fours that hit by Sachin Tendulkar and Virender Sehwag once each.